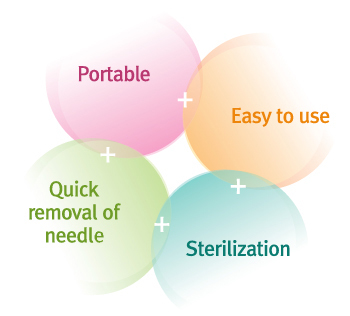 MENEEHOME separates the used needle only (syringe type, catheter type, dental use, oriental needle, etc) and so, protects medical personnel from infection. 1. It separates the used needle from the syringe and destroys it automatically. The destroyed needles are collected in the box and wasted . 2. 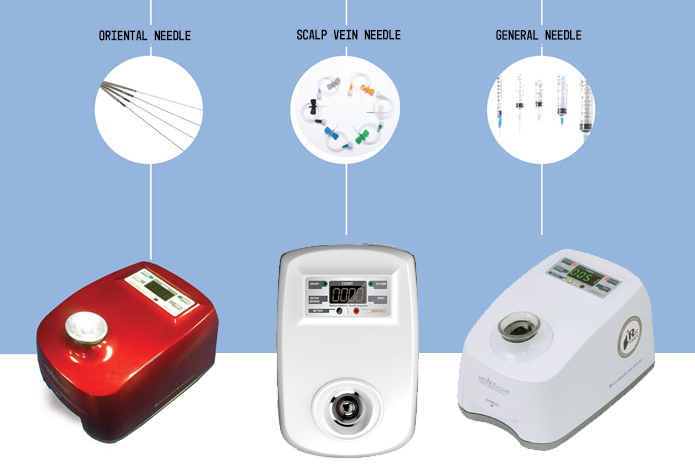 It makes free from the fears of needle stab wounds and infection from bacteria to medical personnel. 3. 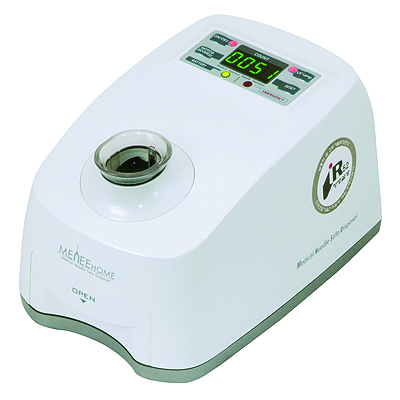 It prevents from the 2nd infection accidents of cleaning and waste disposal people in hospital.